Melvin was a proud member of the Military, first serving with the Black Watch from 1957 to 1970, transferring to 2 RCR from 1970 to 1989; retiring as a Warrant Officer. Upon retiring from the Military, he continued his career with the Department of Transportation from 1989 to 2000. 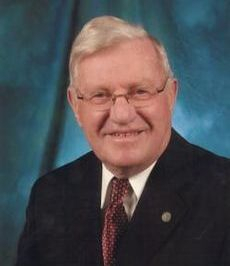 During his years of retirement, Melvin was still active in Amateur Radio, he was known as VE9KK, being a former president of International Repeater Group.